Buy in bulk and save! Each package of ground beef is just over 1 lb. 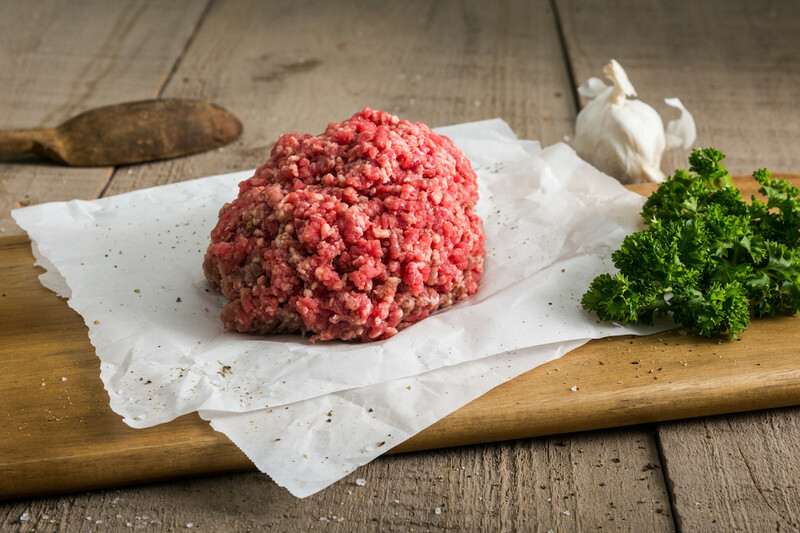 This item includes 10 packages of 100% grass fed and finished ground beef for $68!